Payment Instructions: Payment can be made by Demand Draft, drawn in favour of 'J.N. 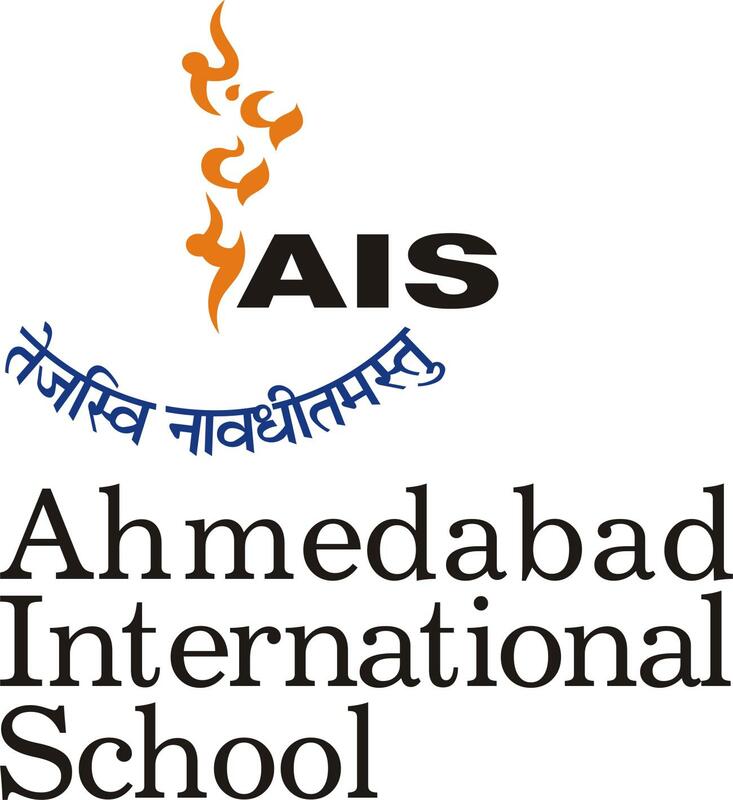 Education Society', payable at Ahmedabad. You can submit the DD in person, or send it by post. If sending by post, please include a printed copy of your application form, so that we can match the payment to your registration.